Are you mulling over a yes or no question? Why not ask an expert in deductive reasoning? 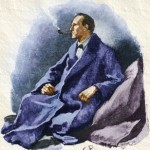 Sherlock Holmes is at your service. 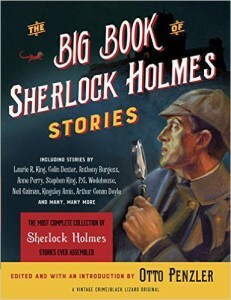 Conan Doyle was born in Scotland on May 22, 1859. He passed away on July 7, 1930. Between those two days he led quite a life! 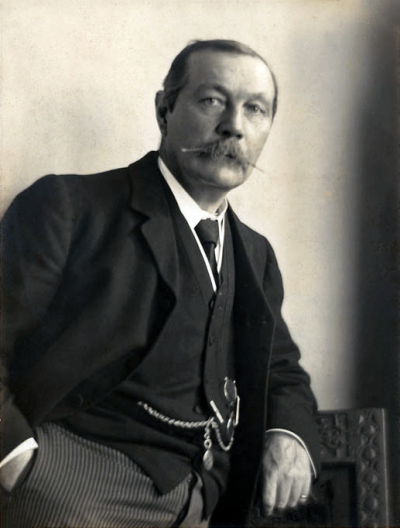 See a timeline for the professional and private life of Sir Arthur Conan Doyle. Some of the links in this site are are “affiliate links.” This means if you click on the link and purchase the item, we will receive an affiliate commission. Regardless, we only recommend products or services we use personally and/or that we believe will add value to our readers.